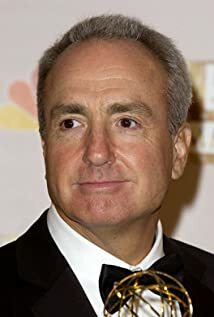 How much of Lorne Michaels's work have you seen? Stage: Directed "Gilda Live" on Broadway. Cast: Gilda Radner.